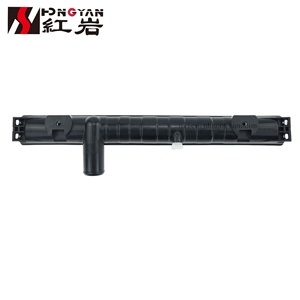 Guangzhou Pulit Automotive Parts Co., Ltd.
Wuxi Yushun Heat Exchanger Co., Ltd.
Xinxiang Xingong Cooler Co., Ltd.
Q1: What is your terms of packing9 Generally, we pack our goods in neutral white or brown boxes and brown cartons. We'll show you the photos of the products and packages before you pay the balance. Q7: Do you test all your goods before delivery9 Yes, we have 100% test before delivery. 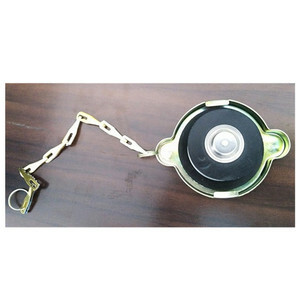 2.What are your main products9 Our main products are engine mount, strut mount, bushing, filter and brake pad etc . 5.What is your delivery time9 Usual it is 15-35 working days,but actually depends on the order items. 6. Could I get one sample to test the quality 9 Of course!! Hubei Shuangju Industry & Trade Co., Ltd.
2.Excellent airtightness and core pressure resistance. 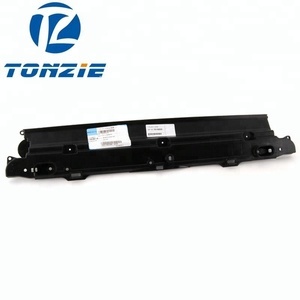 3.High heat transfer,superior corrosion and humidity resistance. Company Profile Our Team Contact us Welcome your inquiry and any suggestion. 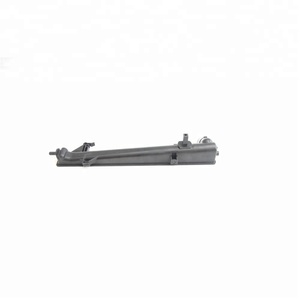 Yangzhou OuLang Cold And Heat Exchange Equipment Co., Ltd.
Chiping Rixingda Autoparts Co., Ltd.
Linyi Winner Motorsport Spares Co., Ltd.
Guangdong IFOB Automobile Technology Co., Ltd.
Our products enjoy much popularity among Euro, US, Australian markets and win credits from many clients. Besides, we keep a well stocked warehouse and distribute goods promptly to meet many customers' needs. We will continually strive to improve our service and provide the best quality products with competitive prices. Qinghe County Zhirui Plastic & Rubber Technology Co., Ltd.
2.Please send us your photo and products size if you have. 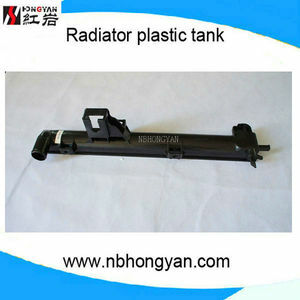 3.Please tell us your exact car model if you do not have photo or OEM No. 2. Q: How can you guarantee the quality9 A: All products have to pass strict inspection before sending. 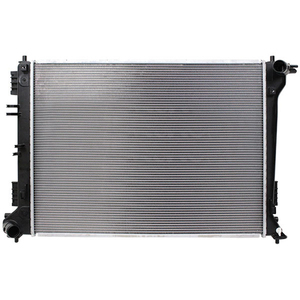 Hubei Xuanyi International Trade Co., Ltd.
Ruian Reliable International Trading Co., Ltd.
Alibaba.com offers 2,134 car radiator cover products. About 9% of these are car grills, 8% are auto lighting system, and 7% are other auto parts. 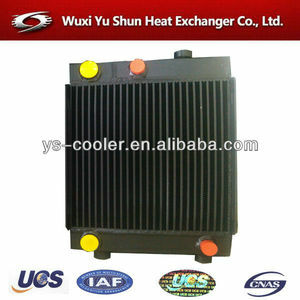 A wide variety of car radiator cover options are available to you, such as free samples, paid samples. 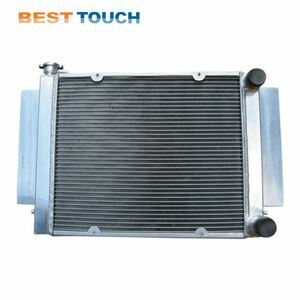 There are 2,152 car radiator cover suppliers, mainly located in Asia. 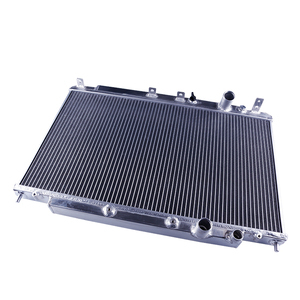 The top supplying countries are China (Mainland), Taiwan, and Hong Kong, which supply 99%, 1%, and 1% of car radiator cover respectively. 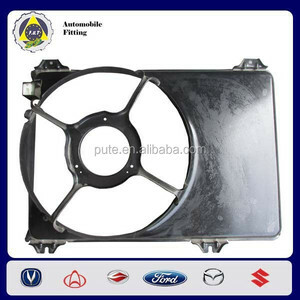 Car radiator cover products are most popular in North America, Mid East, and Southeast Asia. You can ensure product safety by selecting from certified suppliers, including 535 with ISO9001, 90 with Other, and 40 with ISO/TS16949 certification.